A common way for tenants to avoid paying rent on time is asking the landlord to accept a partial payment, with a promise to pay the rest later. Landlords, especially those who need to pay a mortgage, often are eager to accept any money from the deadbeat tenant. But be aware: accepting partial payments may be a trap. The tenant could be trying to buy some time while they find another place to live. Or, they could be losing control of their finances. If you served an eviction notice on a late-paying renter, your tenant may have been advised that if you accept a partial payment, that could void the notice. That means if the tenant doesn’t pay the outstanding balance, you’ll have to start the eviction all over again — and that costs time and money. Limit partial payment options to clear cases where you don’t mind having the tenant remain in the unit. Sign an agreement specifying that it’s a one-time only deal, and give a due date for the remaining rent — it should be days, not weeks away. Be aware that routinely accepting late or partial payments or changing the due date verbally can impact your eviction rights. Accepting partial payments from one tenant but not another can lead to a discrimination claim. If there are other grounds for evicting the tenant, state that in the eviction notice. 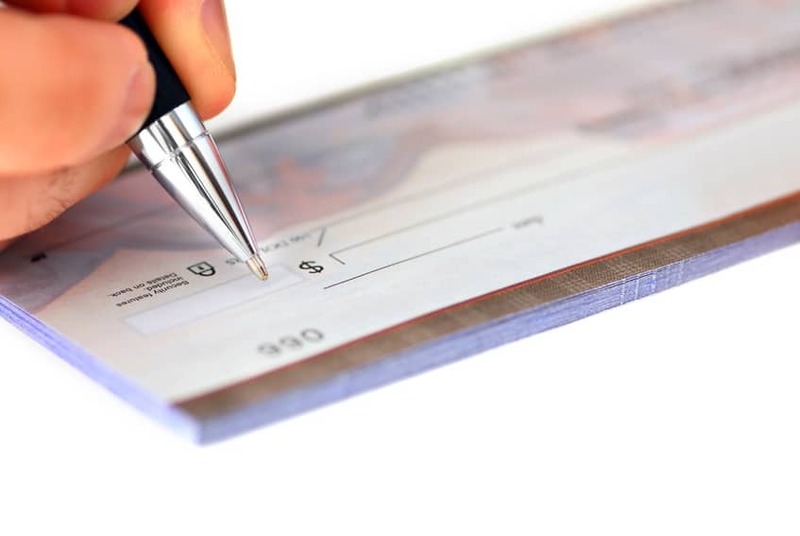 It may save the case from dismissal if you accept a partial payment. Check with your attorney before accepting the payment — that’s the only way to know for sure if you are giving up important legal rights.